At Millo Kitchen and Bath, we have been remodeling bathrooms, from simple touch ups to complete renovations for over 17 years. 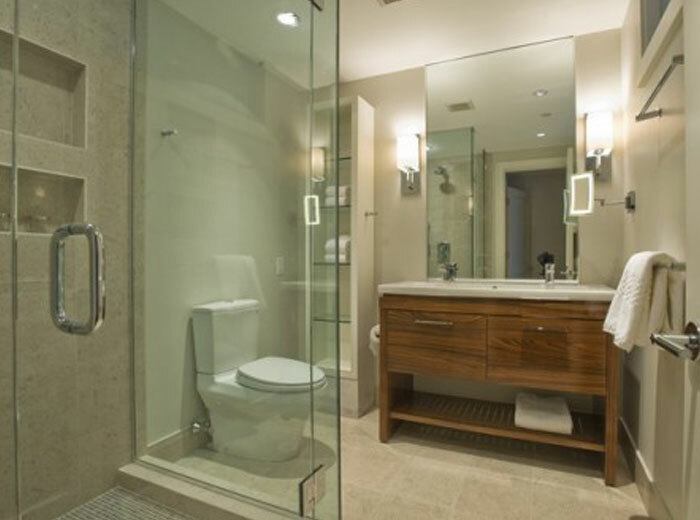 Our team comprises of all the trades necessary to undergo any types of bathroom renovations. With skilled specialists from plumbers, electricians, tile installers to paint contractors and designers, we provide a one-stop-shop service to our customers. From the moment you contact Millo Kitchen and Bath for a free design consultation to completing the bathroom renovation, our exceptional customer service team will make sure everything runs smoothly, giving you a stress-free experience. Whether you are simply updating an existing bathroom or adding a brand-new bathroom into your home, our consultants will guide you through the process. 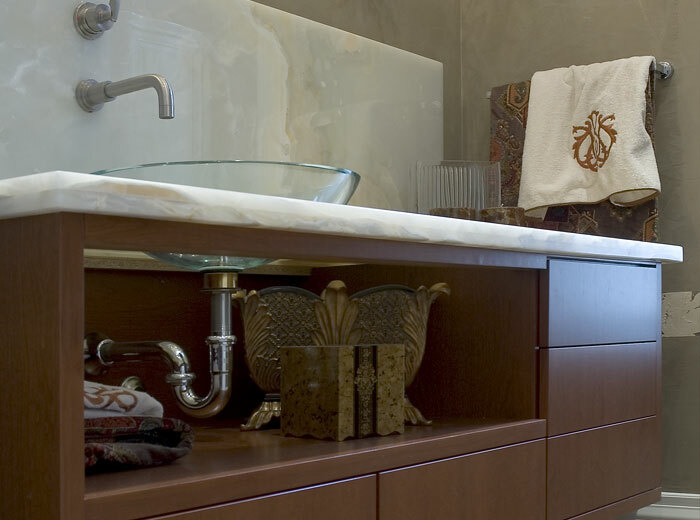 We will work with you to conceptualize the perfect bathroom and choose bathroom fixtures and hardware to make it a reality and within budget. Upon approval of the design concept, our representative will note all necessary measurements for made to order vanities, toilets, glass shower enclosures, new flooring and plumbing fixtures. We will coordinate all ordering process and ensure to communicate delivery dates and instructions clearly to you. Once all ordered parts are received, the work begins. 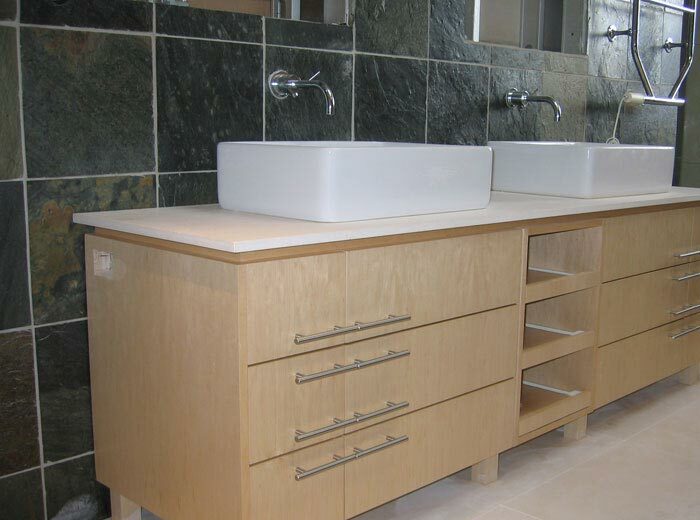 Our team of specialists will work collaboratively on your bathroom renovation until completion. The project site will be cleared and thoroughly cleaned for your enjoyment of the newly remodeled bathroom. 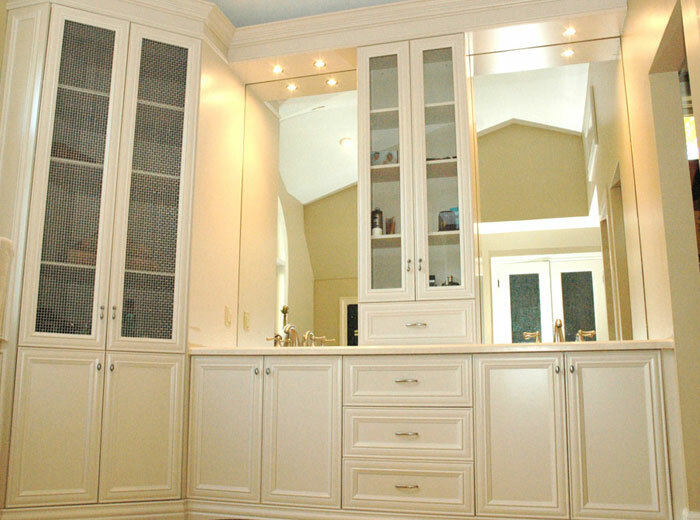 For more of our bathroom renovation projects, click here to visit our gallery.